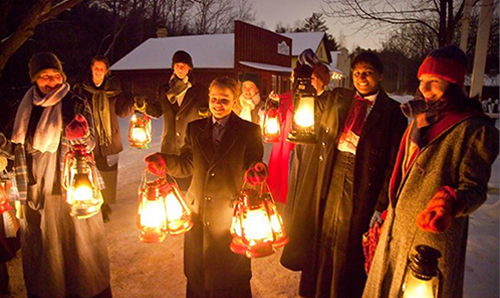 Tours are available at both 7:00 PM and 8:30 PM. Space is limited in each tour. Renison's chaplain, The Ven. 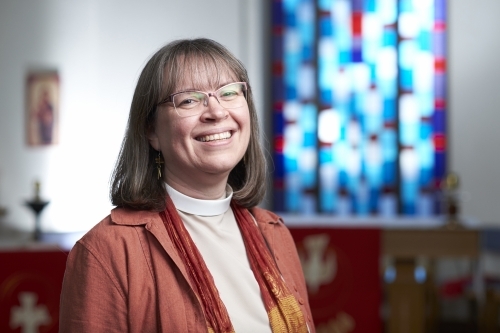 Megan Collings-Moore, will be officially installed as the Archdeacon of Waterloo. 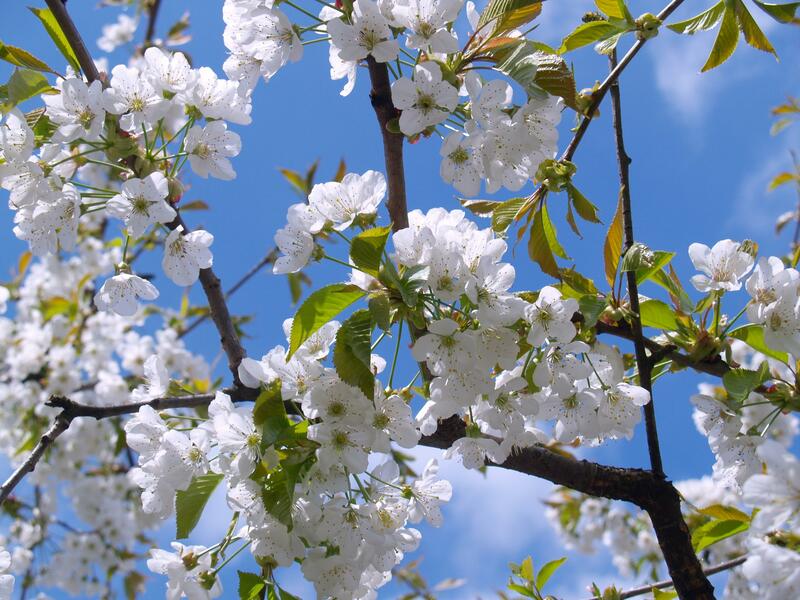 Please join us for a service of Evening Prayer with Collation in Renison's Atrium. You are invited to join us for our upcoming Fall Open House on Saturday, November 3rd, 2018 from 10:00am to 4:00pm. 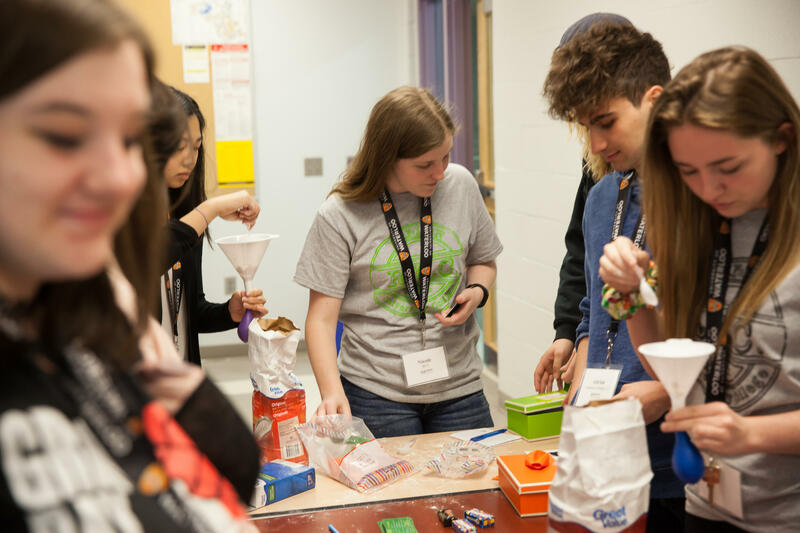 The entire University of Waterloo community is opening its doors to interested students, their families, friends, and entourage to find out what being a Waterloo student is all about. Welcome to the new One Sky Festival, formerly the East Asian Festival. Part of the University of Waterloo REUNION 2018 WEEKEND. 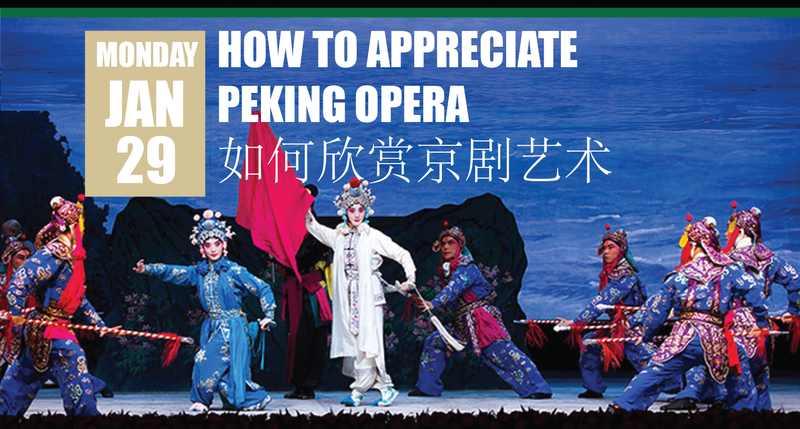 Family and friends can enjoy face painting, writing their names in calligraphy, trying on traditional costumes and clothing of the featured countries. Don't forget to visit the prize table for your chance to win! 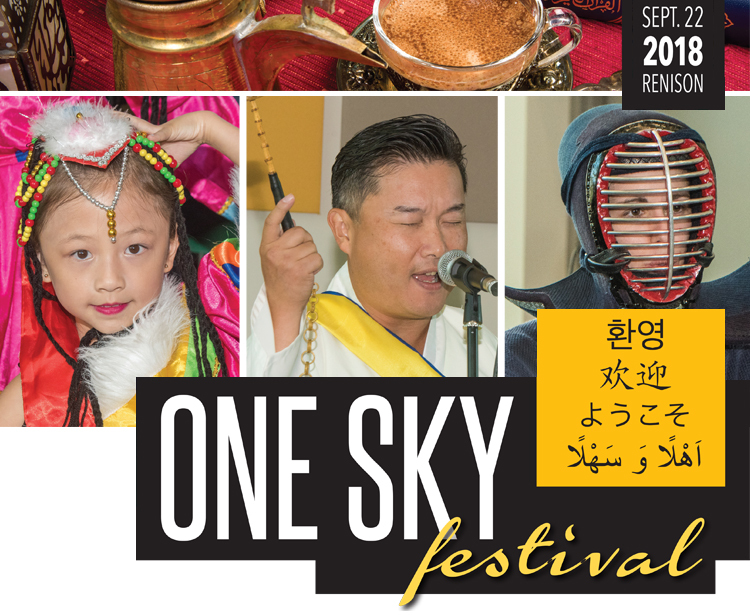 The Festival raises funds for the growth and promotion of Renison University College's East Asian Studies and Studies in Islam programs. Congratulations, you're in! 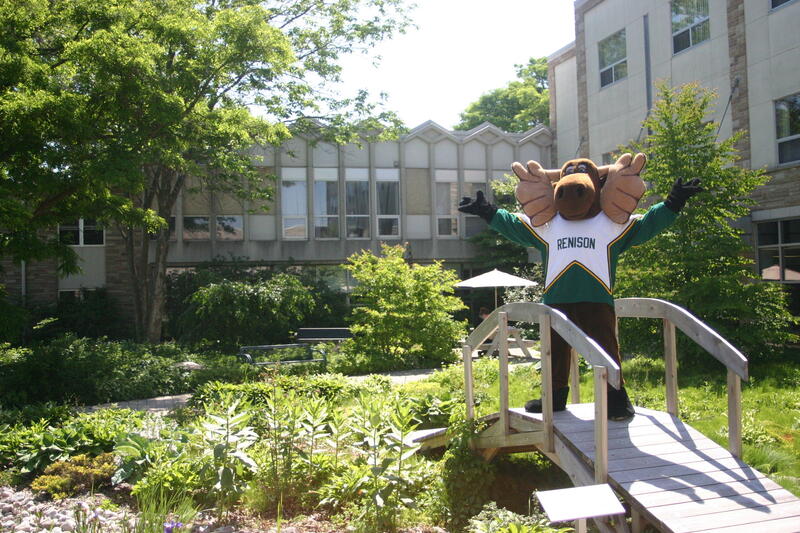 Bring your family for a special visit day for students who have received an Offer of Admission to the University of Waterloo. You'll have the opportunity to meet staff and students who will answer your last-minute questions about the University. What should we be looking for in leaders? Join us as Deputy Minister Janet Menard discusses why we need new approaches to social policy and the importance of leadership in helping us get there. Join us for an impactful evening to view the art of R.G. 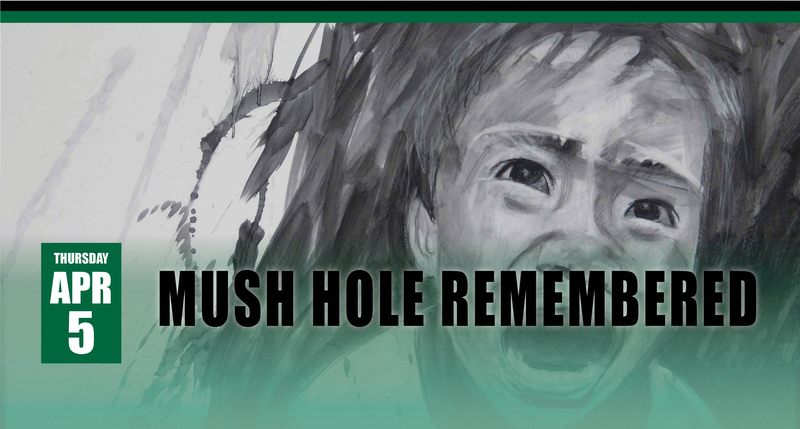 Miller recalling the experiences and trauma of Indigenous students of the Mohawk Institute, also known as the Mush Hole, a residential school in Six Nations, Ontario. The exhibit will also feature works by Tobe Muir. 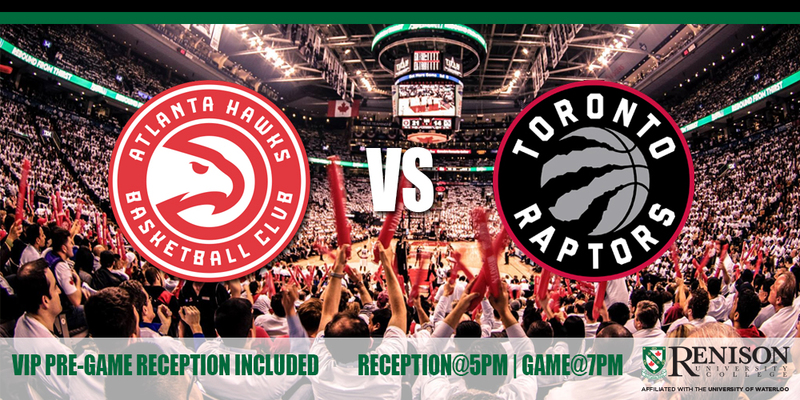 Join your fellow alumni at the Air Canada Centre in Toronto for Hawks vs Raptors! 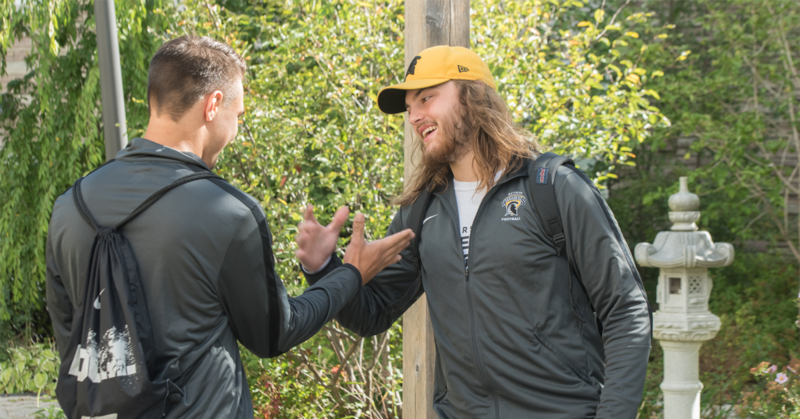 This alumni event, co-hosted by St. Paul's, Conrad Grebel, and St. Jerome's, includes a pre-game reception at the RealSports Bar and Grill beginning at 5:00 pm. Game time is 7:00 pm. This event has become an annual staple for our alumni, selling out each year. Вы хотите получить степень бакалавра в самом инновационном университете Канады? Вы стремитесь приобрести уникальный опыт в силиконовой долине Канады? What does it mean to be a racialized woman in higher education today? 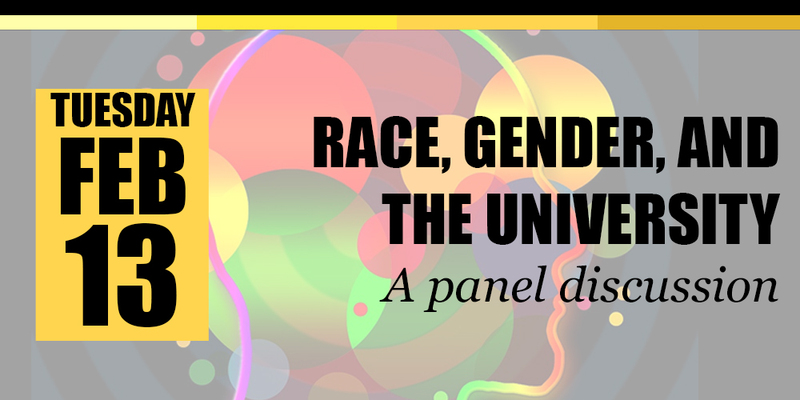 How does gender and racial injustice define the university? What does it mean to decolonize the university based on gender equity? Observe World Interfaith Harmony Week with a celebration (5p.m. start) followed by a vegetarian soup supper; and the Abrahamic Faiths Forum (7 p.m. start). Isma'il (Ishmael) exile and migrant.